FEATURES: Raised rope-core strap detail with heavyweight deco stitching accents, a welded strap logo and laser-etched footbed detail. 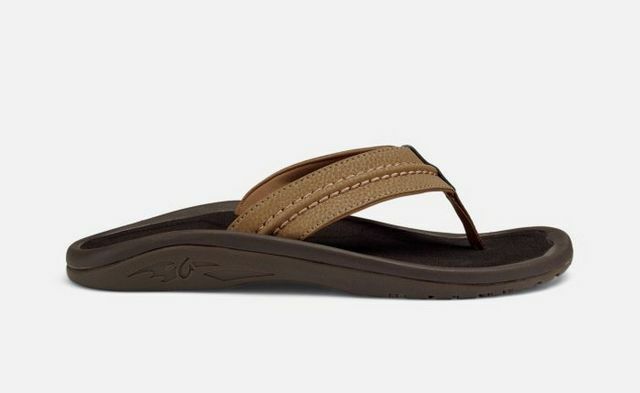 UPPER: Water-resistant synthetic straps with a quick-drying jersey knit lining, and a soft comfortable nylon toe post. OUTSOLE: Non-marking rubber outsole featuring a sea urchin lug design and razor siping for added traction.